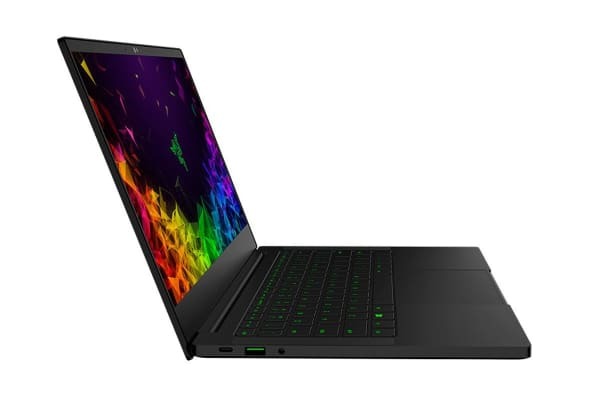 Featuring a thin bezel 13.3” display, a Razer Chroma keyboard, the Razer Blade Stealth 13.3” Gaming Laptop combines mobility and style with power that’s perfect for work and play. Push more pixels in Overwatch, Fortnite and popular MOBA games with the Intel UHD Graphics 620. 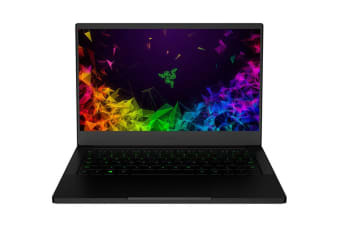 Combined with the Quad-Core 8th Gen Intel Core i7-8565U processor with turbo boost speeds up to 4.6GHz and 8GB RAM, the Razer Blade Stealth has even more performance for video editing, content creation and higher frame rates when gaming. The keyboard features Razer Chroma single-zone RGB lighting for limitless personalisation and style and a precision glass touchpad that gives you accurate touch controls. 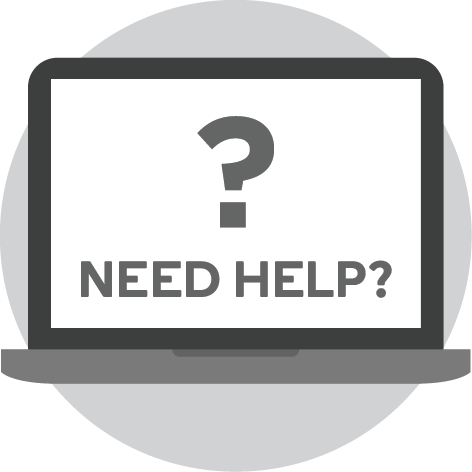 Stay equipped with a full array of connectivity including Thunderbolt 3, USB-C, USB-A, wireless AC and Windows Hello infrared camera, allowing you to connect faster for total adaptability. The four stereo speakers and smart amplifier provide greater audio boost and clarity. Dolby Atmos replicates sound in a 3-dimensional space for lifelike immersion that flows all around you. 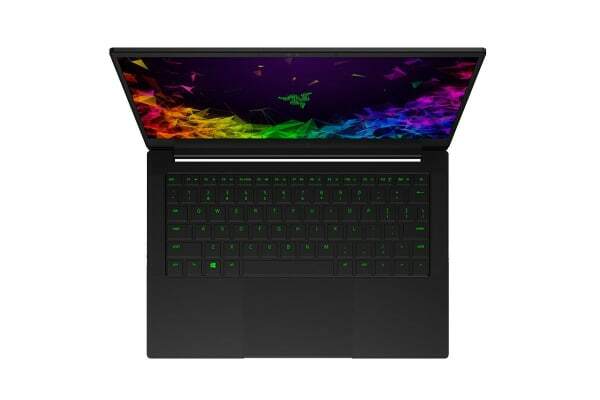 Connect the Razer Blade Stealth laptop to the Razer Core X external graphics to experience a surge in graphic performance for desktop-grade gaming and advanced creative production. Windows Hello is the password-free sign-in that gives you the fastest, most secure way to unlock your Windows devices. Using your face, PIN or companion device, it recognises you apart from all others and waves you in with a friendly hello. Handles sign-in and authentication on compatible apps and Microsoft Edge websites, too!